Business consultants are known for their vast range of knowledge when it comes to the management of business, growth opportunities, as well as making right moves going forward. If you take a look at the structure of a business, it’s difficult to understand every aspect of a business. 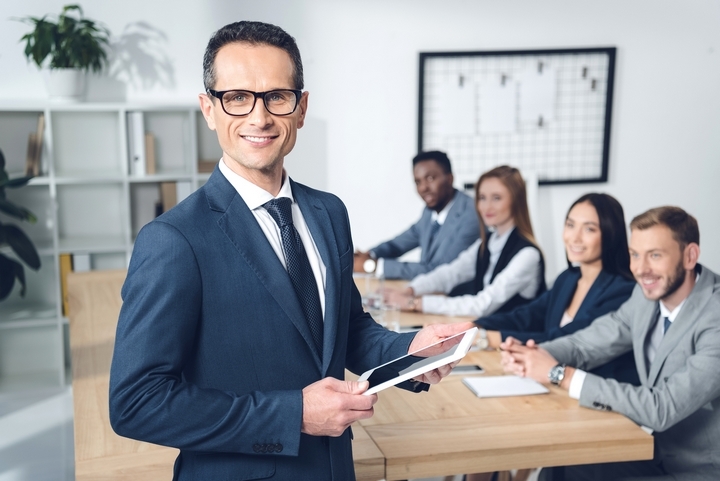 Everything ranging from the management department to accounts, human resources, sales and marketing, might be overwhelming for a manager, managing director or even the CEO of a business. Apart from having to manage employees and make sure both the sustainability of the company, as well as the growth thereof is adhered to can seem next to impossible. That is why leaders in business generally employ a business consultant to their team or even hire an independent consultant, as hiring one full time might be too expensive, to begin with. Nevertheless, if you want your business to be successful, investing in a skilled business consultant is the best way to go. Even though many might think that there is only a general type of business consultant, unfortunately, one individual can’t be skilled in everything. It is especially true when it comes to a business consultant, as they are trained to provide extensive on only one or a few aspects of a business. 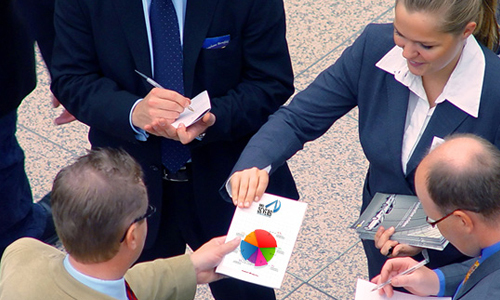 There are thus many different business consultants qualified in various fields of business. If you’d like to improve the quality of your businesses production process, there and ultimately add to growth, you have to invest in a consultant that is focused on mainly the operations of a business. While some consultants specialise in the implementation of business processes, these use your existing processes, look for opportunities to allow the process to work more efficiently and implements adjustments for the operation of an efficient business. They also work towards the cost within a business, as well as minimise casualties in business. A management and strategy consultant specialises in a deeper understanding of a market relevant to your business. These consultants are also skilled in expanding your business onto the global market, help build a reputation and promotes overall efficiency and just like the operations consultant, decrease the cost of expenses within a business. The HR department of a company is crucial. Finding the right individual to fill a role within your company can be difficult. A human resource consultant is thus needed to make use of a particular set of skills to choose the best candidates for their company. Since digital marketing plays such a significant role in the growth of a business, along with IT, it is essential to invest in both types of consultants, or at least a marketing consultant who has experience regarding the IT industry. IT consultants specifically, however, can allow for far more efficiency within the business environment and is especially needed if you’re running an online business.